Pro-Design ACCURA4 haladó siklóernyő - Pro-Design Hungary Kereskedelmi és Szolgáltató Kft. 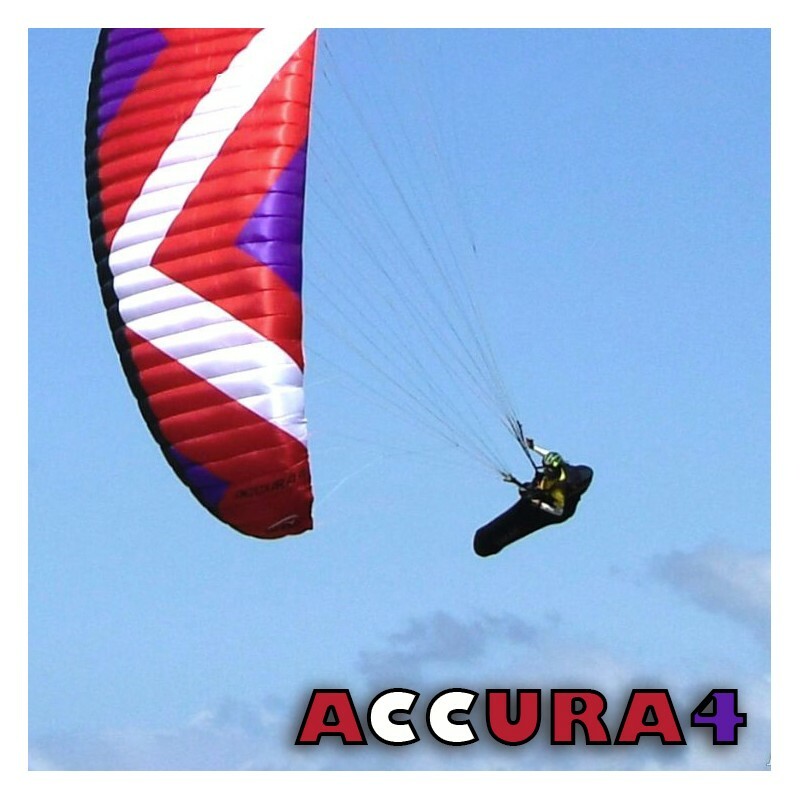 The Accura 4 is still remarkably stable in turbulent conditions as was the Accura 3 It is very agile with a most likable handling. 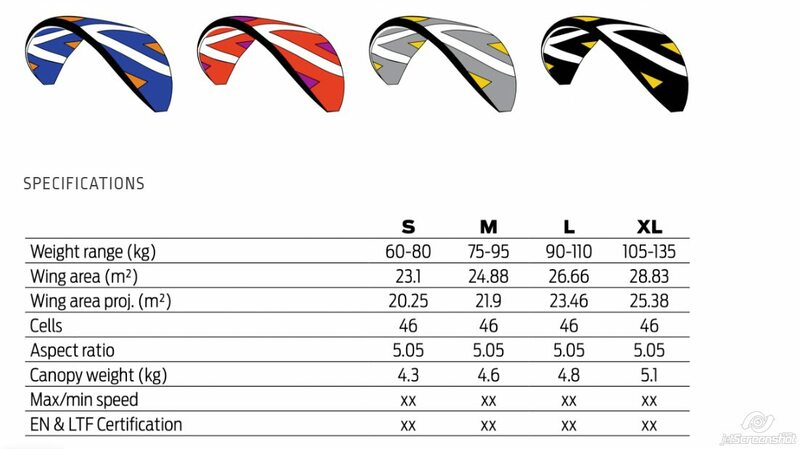 The thermalling characteristics are phenomenal. 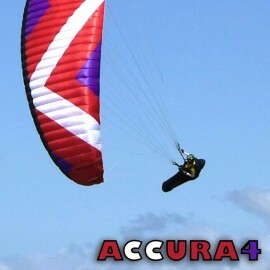 With new features the Accura 4 is really a great glider! With stunning performance and unique in-flight stability, the Accura 4 will please low-airtime pilots just as much as experienced well seasoned pilots!